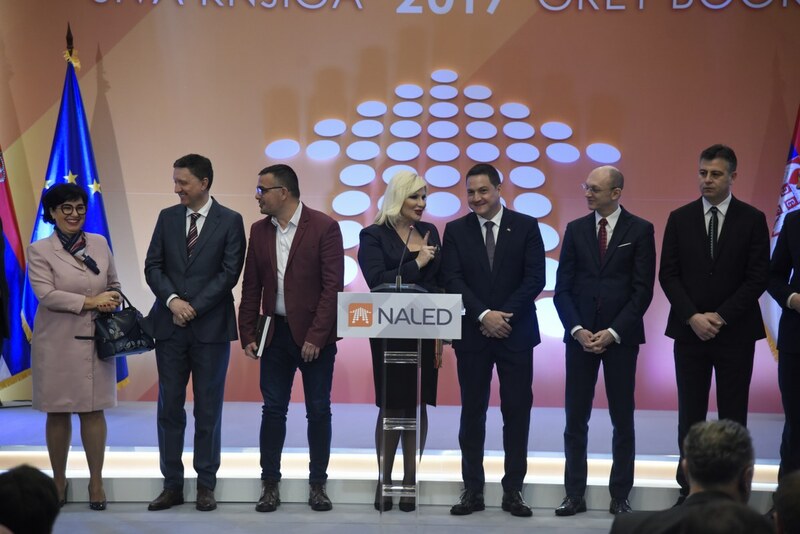 Within the annual conference on economic reforms organized by NALED on Friday, 1 February in Belgrade, NALED Managing Board awarded special recognitions to distinguished individuals from the public administration and the media, and announced the Top Reformer for 2018. 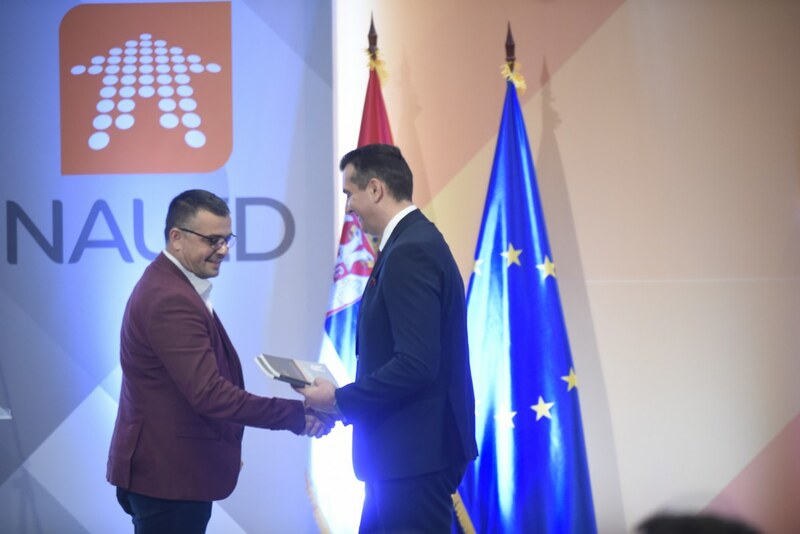 The Top Reformer award was presented to Borko Drašković for the successfully implemented reform of registering property rights in the Real Estate Cadaster and the establishment of electronic one-stop shop procedure - eCounter. 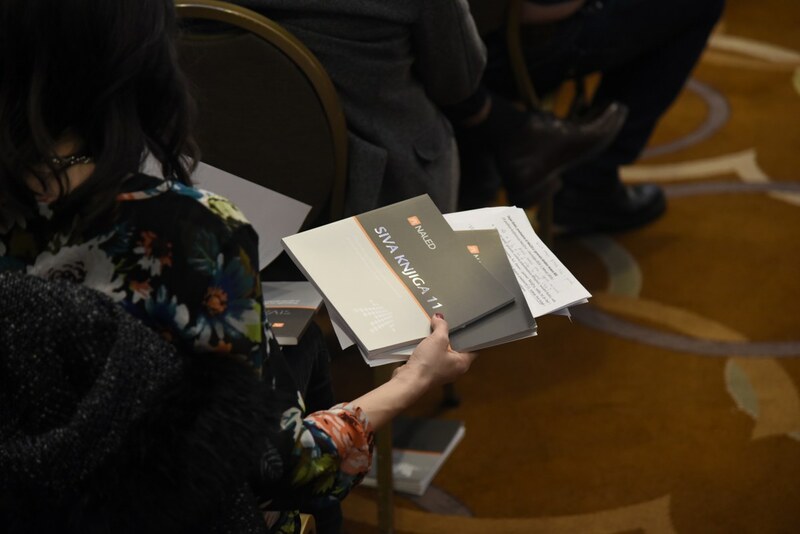 Since mid-2018, the citizens and businesses may submit the documentation for property registration and tax application to the Cadaster and tax authorities via public notaries. Six visits to counters have been replaced by a single visit to a public notary, and over the first six months there have been more than 130,000 applications filed electronically, which accounts for 40% of all Cadaster procedures, while the time needed to finalize the cases has been reduced from 25 to five days. 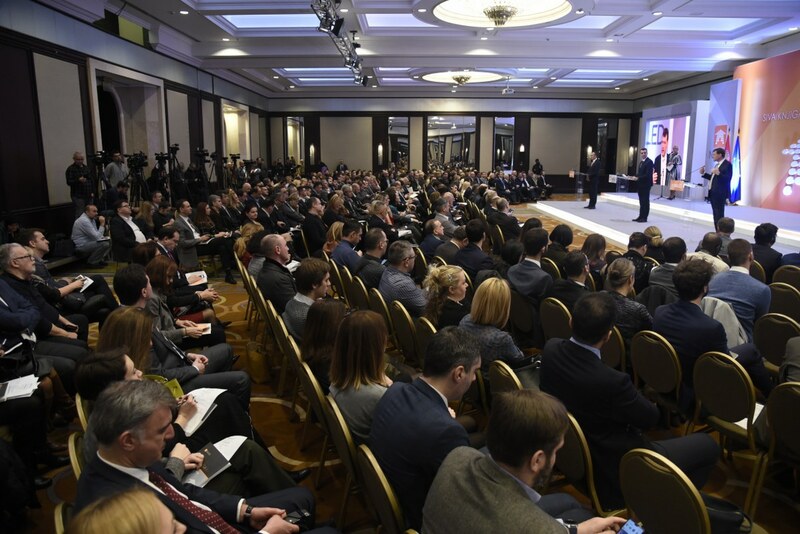 - The system eCounter developed by the Ministry of Construction and Republic Geodetic Authority enables easier, more efficient and more secure registration procedure and the establishment of precise and complete records about real estate in Serbia. 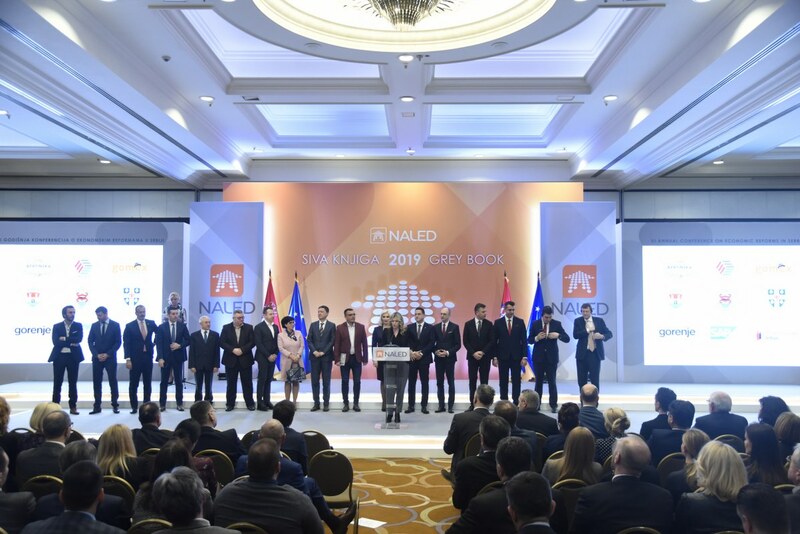 Even though public administration is often exposed to criticism, by presenting the Top Reformer award we wish to distinguish successful reforms and the people that led them, as a model that should be followed by other state and local administration officers as well – said the Vice President of NALED Managing Board Dragana Čukić at the XI annual conference on economic reforms. 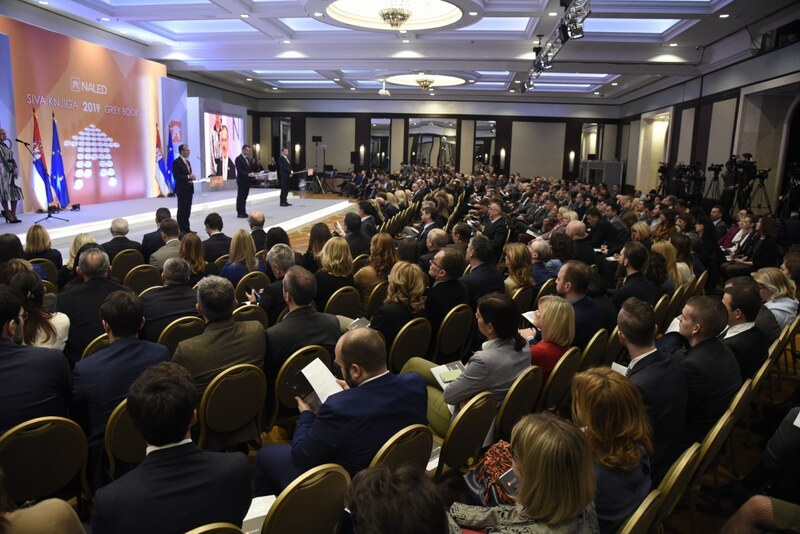 As highlighted by the Cadaster Director, this is only the beginning of this reform and further activities will deal with linking the registry of immovable property with the databases of other institutions and further simplification of the procedure. 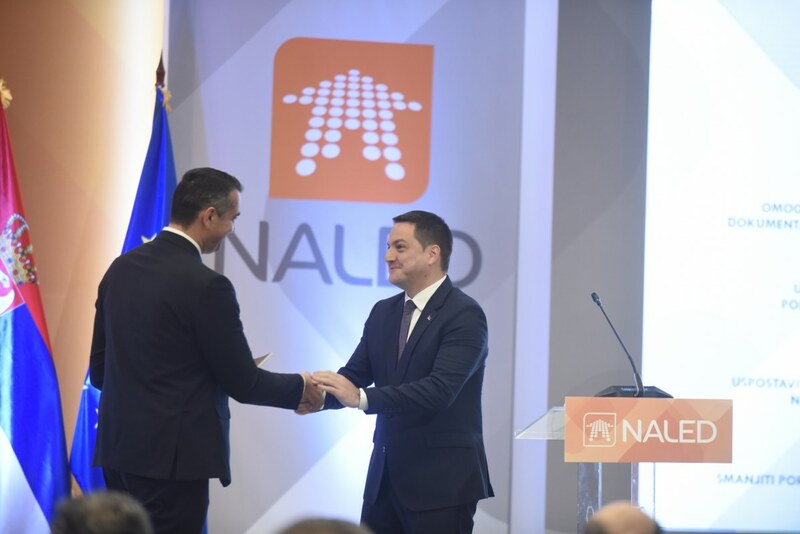 „With the support of NALED and the UK Government we will soon establish a unique website for citizens, businesses and line institutions providing information about all aspects of registration through video instructions and a guide, and launch a contact center“, said Drašković upon receiving the award. 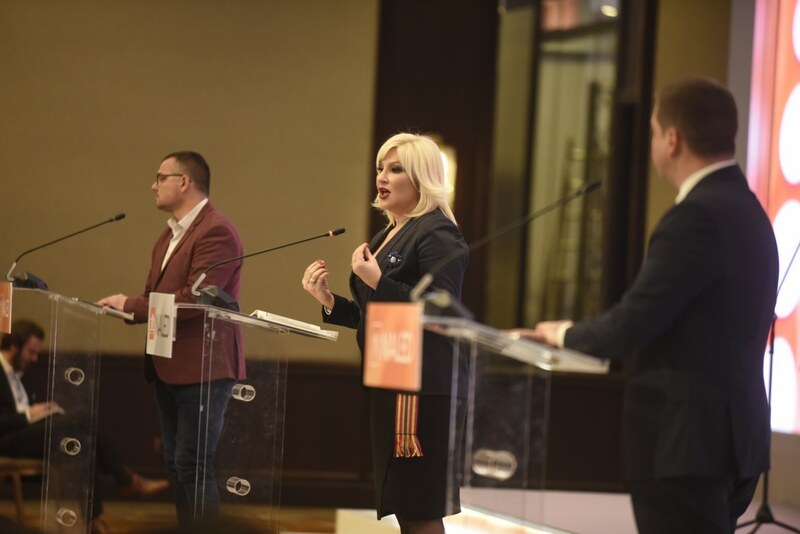 The awards for quality reporting on economic reforms in 2018 were presented to the Editor of economy in news agency Tanjug Dragan Krsnik, journalist of daily Politika Marija Brakočević and the Editor of news portal Plus online from Pirot Nenad Paunović. 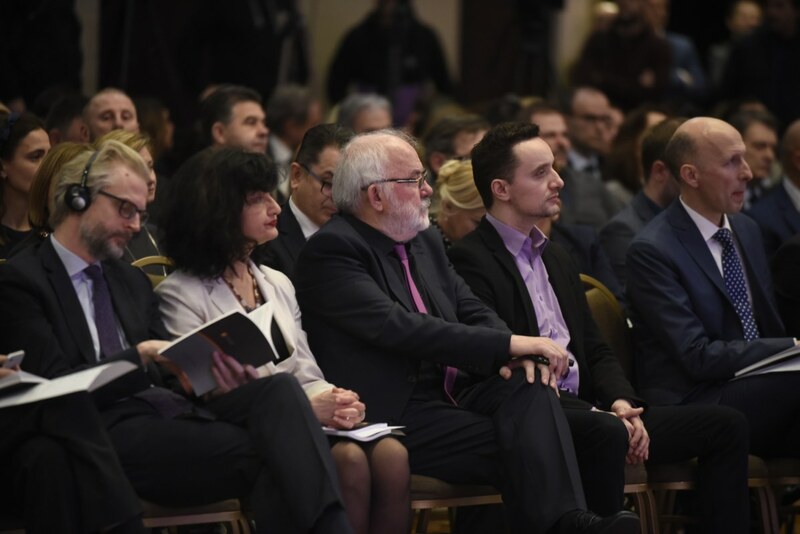 The special recognition for strenghtening the efficiency of inspection oversight was awarded to the State Secretary in the Ministry of Public Administration and Local Government Zoran Kasalović. 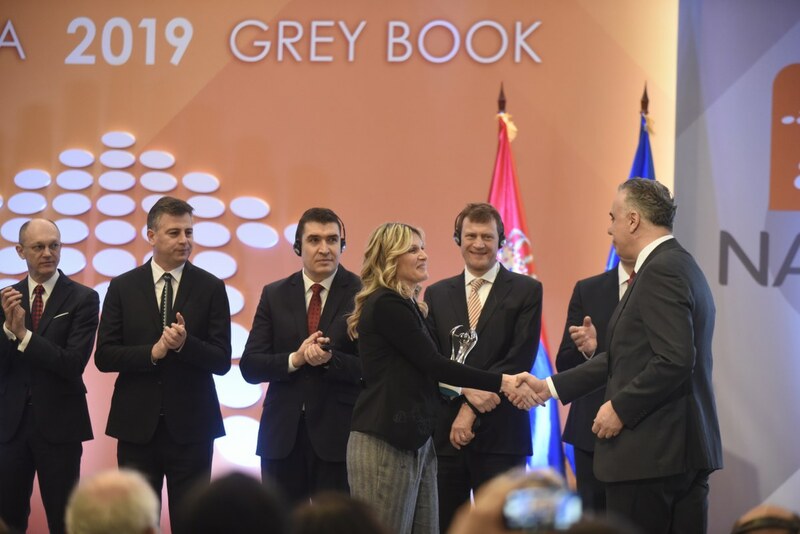 For the support provided to Cadaster registration reform, special recognition was awarded to Assistant Director of Republic Legislation Secretariat Dragiša Milić, while the engagement in a series of reforms, from the introduction of electronic registration of seasonal workers, the electronic system for paying property taxes, to Cadaster reform, earned the recognition for the Head of Control Sector in Tax Administration Dragan Agatunović. 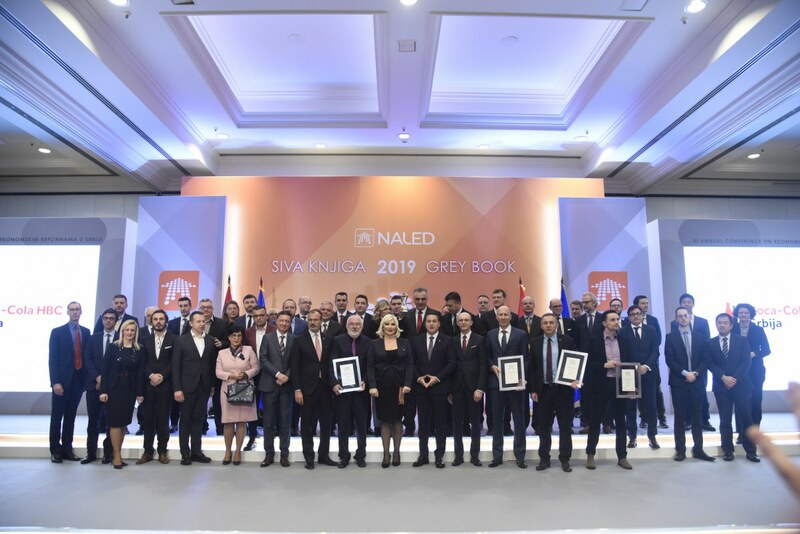 The conference presented the 11th edition of Grey Book, NALED's most significant reform publication, with 100 business recommendations for simplifying administrative procedures and improving the business conditions. 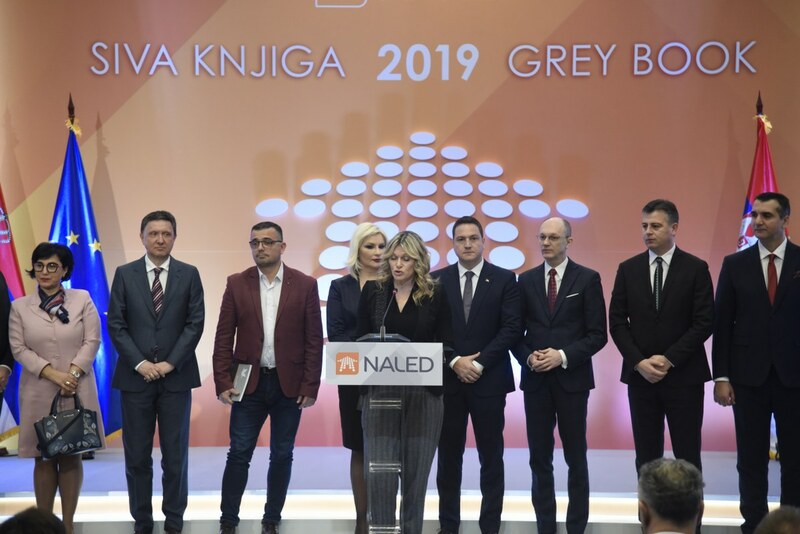 The Grey Book 11 (in Serbian) is available at the link.